Whenever two superstars name has discussed in Bollywood either it is for a clash or working together. 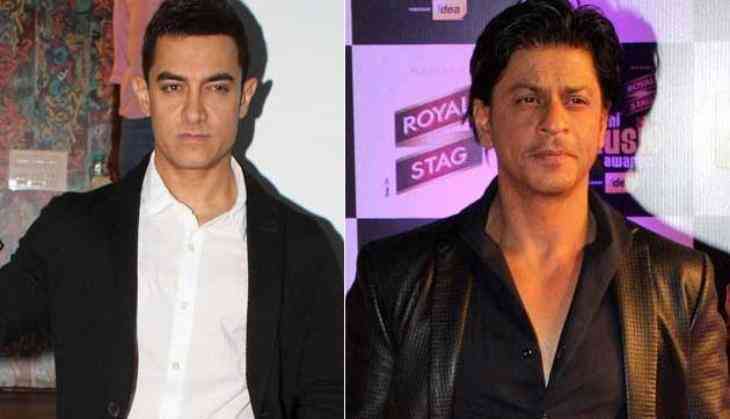 But Shah Rukh Khan and Aamir Khan giving support to the same project beyond their time. 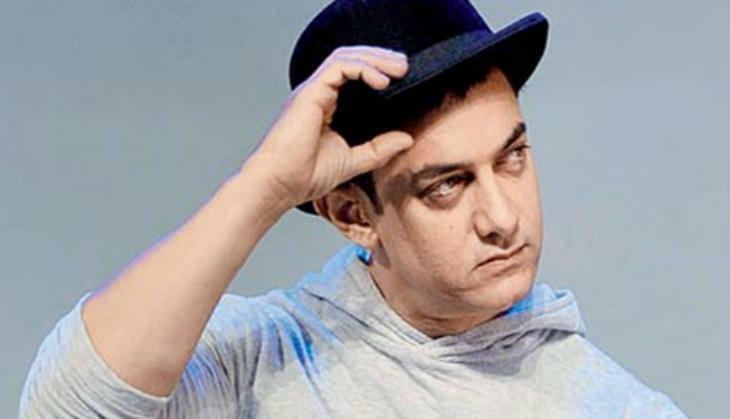 Actually, Aamir Khan has started preparation for his dream project Mahabharata so that is clear he is not doing any film especially Rakesh Sharma biopic. When Aamir Khan left Rakesh Sharma biopic, then it went to Shah Rukh and the Zero star immediately said yes to this film. 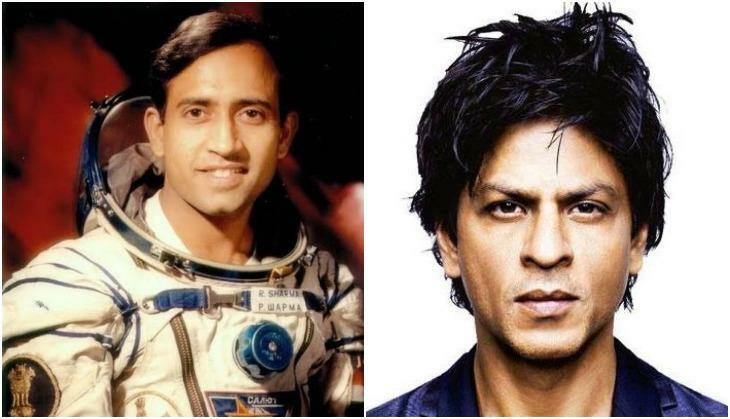 Shah Rukh Khan is now soon to complete the shooting of Aanand L Rai' film so he has started the preparation for Salute that is being called as Rakesh Sharma biopic. This is being told that the shooting of the film could start from May but the problem is that Shah Rukh said yes to the film at the last minute. So in that case, Shah Rukh has not started anything new on this project so that's why now Shah Rukh asked Aamir Khan to extend his support for him to play this character. My Name is Khan star asked Aamir to give his research to him for the preparation for this role. Now the interesting thing is when Aamir was doing Salute that time Priyanka Chopra was her female lead, but not after Shah Rukh's entry Priyanka is no more a part of this film.